Adrift in a navy wash of ocean at the end of the world is Tasmania; an island buffered by the southern seas and the notorious Roaring Forties, 240km south of mainland Australia. It is a land of extremes; dry expanses of shrub give way to impossibly tall eucalypt forest, moorland edges on cliff faces and wild rivers surge through some of the largest areas of temperate rainforest in the southern hemisphere. With an indigenous history that began 50,000 years before white settlement in the 1800s, the story of Tasmania ebbs and flows from the dreamtime of the Palawa people until today—its narrative defined by isolation, the terrible and beautiful stories of its indigenous past and its unique landscape. Greek photographer, Yannis Drakoulidis traveled to Tasmania this year—and from his first days under the blue mountain Kunanyi, began a trip that took him across the island, through the dry grasslands and small towns at its center, past the untamed ocean in the east and to the moonscape of the North West Coast. Yannis travels the world taking photographs of stunning nature, bustling cities and everyday life. 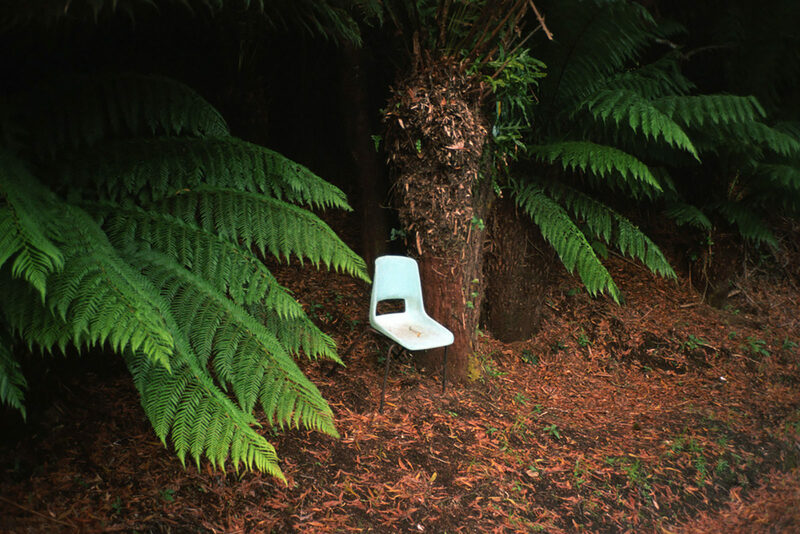 We were captivated with the way that Yannis captured the wild place that is Tasmania. For more stories that Yannis has photographed for us, see here. You can also follow his global travels on his Instagram, or see more of his work on his website. Seeking other dramatic landscapes and tales of travel? Visit our archive here. For more stories from Down Under, see here.